Each year individual members provide NPT with the largest single source of funding to pay for and produce all the programming that you love. Become a member today or renew your commitment to NPT and you’ll enjoy the following benefits. 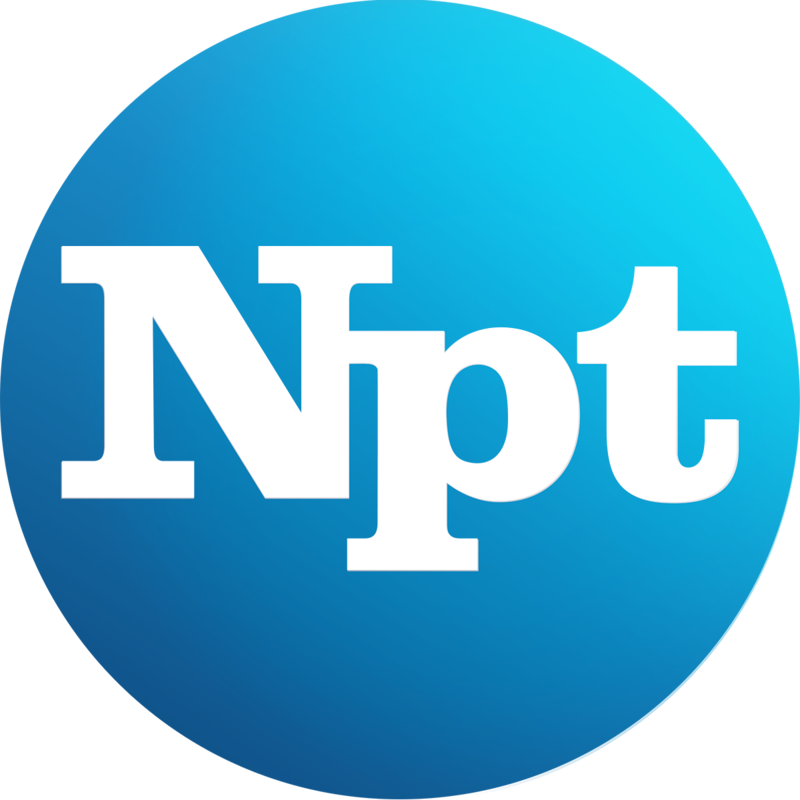 At the $60+ level you’ll have access to NPT Passport, an online library of your favorite NPT and PBS programs. Invitations to exclusive member’s only previews and screenings of productions and shows. Receipt of NPT This Week email. Invitations to selected NPT special events (lectures, concert tapings and celebrity appearances). Optional acknowledgement in NPT Directors’ Society listing in Annual Report to the Community.